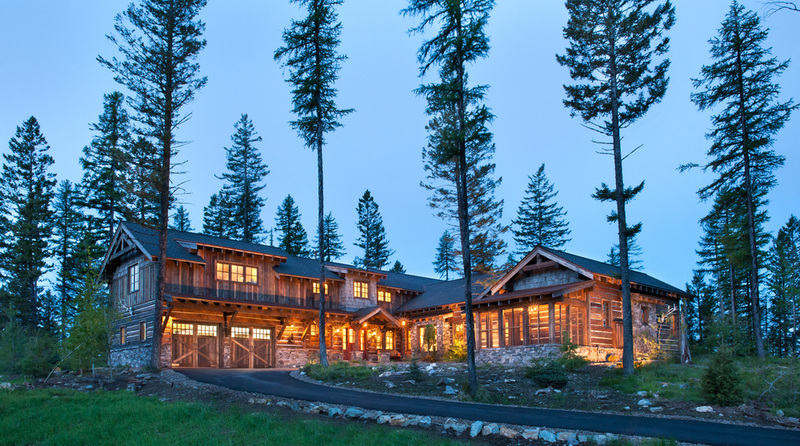 Bigfork Builders, Inc. is a custom residential design and build firm specializing in unique and exclusive, luxury-level homes in the Flathead Valley area of western Montana. Our team of experienced professionals can help you select the perfect location for your Montana dream home, guide you through the site planning, design and construction process or assist you with large-scale remodels and living-space additions. Please take a moment to visit our completed projects, works in progress galleries, or learn more about us.